As we inch closer to Halloween (is it as popular in the rest of the world as it has become in the United States?) 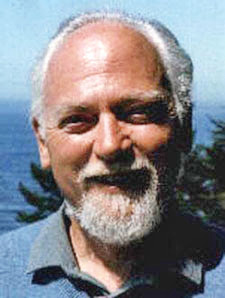 it seems to be appropriate to read Robert Anton Wilson's rather good essay of appreciation, "My Debt to H.P. Lovecraft," which I read after Arthur Hlavaty called my attention to it on his blog. 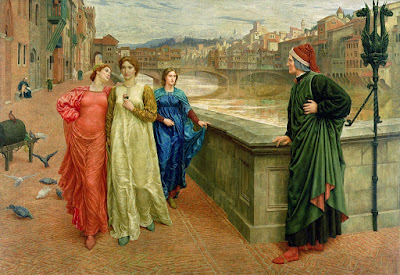 I feel that HPL and Stapledon ex­pressed very powerfully a species-wide problem – our disorientation in space and time, consequent upon the Copernican and post-Copernican discoveries which revealed that the hu­man race is not the center of the universe and not the special darling of the gods. 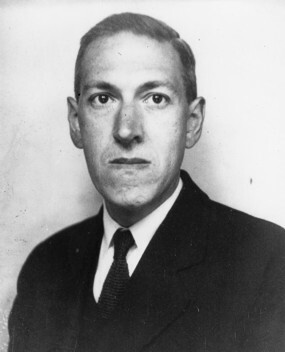 Few “mainstream” writers have tackled that intellectual and emotional shock as unflinchingly as did HPL and Stapledon. For that reason, I think many, perhaps most, “mainstream” writers are not ulti­mately serious. HPL, in his terrified way, and Stapledon, in his (guard­edly) optimistic way, were serious.